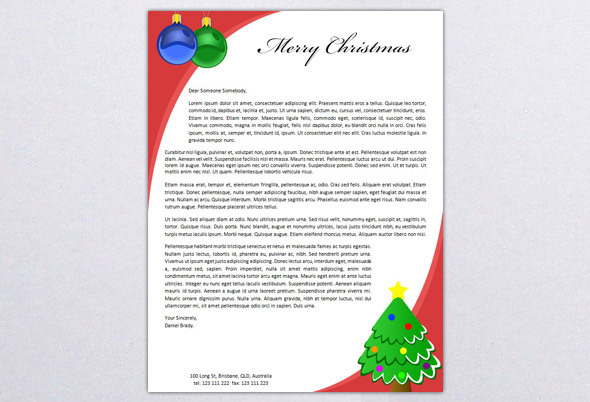 You are viewing our Christmas Letterhead Template. Download the above files, customize it and print it. 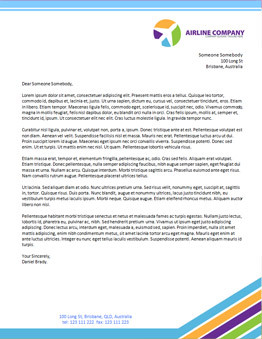 Alternatively you can browse the rest of our Letterhead Templates. 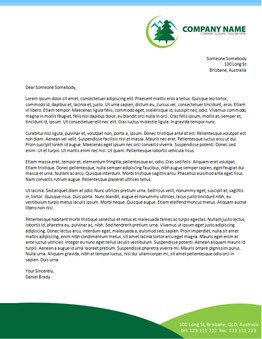 Following are our free Letterhead Templates that you can download, customize and print. 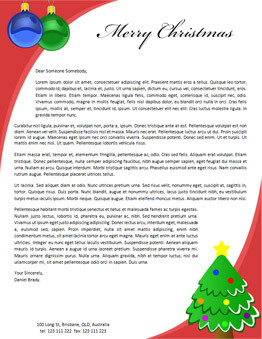 The Letterhead Templates are provided in Microsoft Word (.doc) format and an additional Photoshop (.psd) file is included for more advanced users. Following are our free Business Card Templates that you can download, customize and print. 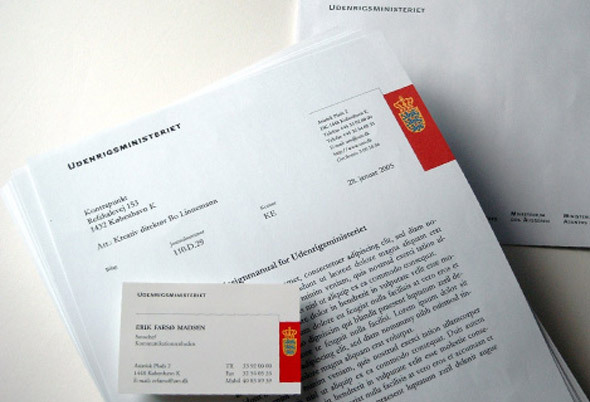 The Business Card Templates are provided in a high resolution Photoshop (.psd) format. Our goal at Thinkstationery.com is to help you with making the right choices for your business or personal identity. 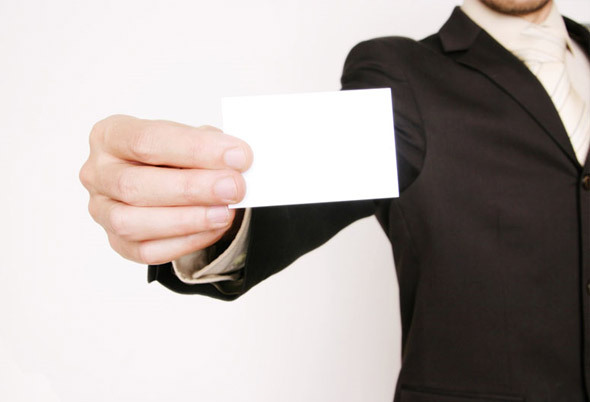 A business card can say a lot about a person�s qualifications and professional style. 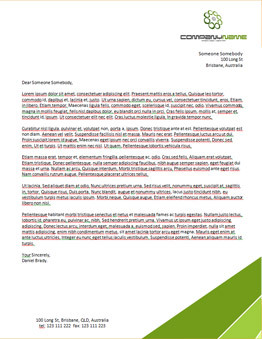 The right letterhead can convey a sense of dependability and of a company that has it all together. We�re happy to offer you a grouping of business card templates, and letterhead templates that you may use absolutely free of charge. We also are proud to provide you with a tool to make your own business card design. You can see how your information would look on different business card templates, and exactly what your business card will look like when printed. With the plethora of printing options available for business cards and letterhead in today�s world, we understand how overwhelming and diluted the whole experience can be. We take great pride in doing business with VistaPrint, and Overnight Prints, and feel that they offer the best bang for your buck, while providing you with the striking workmanship you expect. Through VistaPrint and Overnight Prints we have been able to offer you fantastic offers for your business card and letterhead needs. Click the Deals on the right side of the page to take part in these deals today. Thanks for stopping by Thinkstationery, and we wish you the best of luck with your business!